Yesterday, for the first time in what felt like ages, we went sockless. Was it a little overzealous? Probably. Did our feet freeze a little bit early on? Yep. Was it worth it? Absolutely! 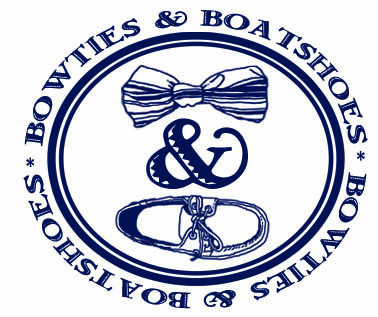 With Spring finally knocking on the door, our socks are about to be put away for the season (except for a pair we’ll be showing you on Friday), and we’ll be back to the sockless boatshoe and loafer look just about every day of the week. 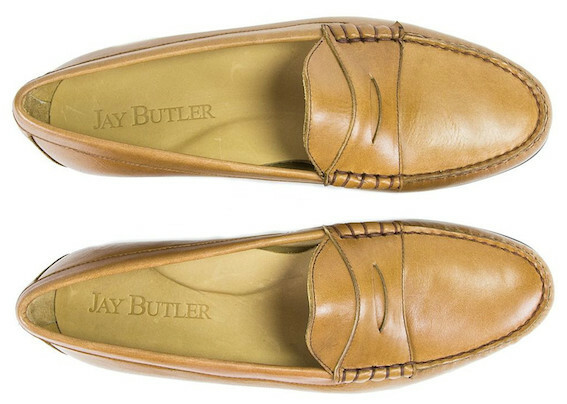 This year a new pair of loafers from Jay Butler will be going into rotation. Take a look at the Caramel Cromwell Penny Loafer. For the most part, we’ve shied away from loafers this light over the years, but there’s just something about the Caramel Cromwell that we really like. With a full grain leather upper, and handsewn moccasin construction, these shoes are built to last, and will mold to your foot in no time flat. With shorts, jeans, or your favorite go to hell pants, these loafers will come in handy all Summer long.